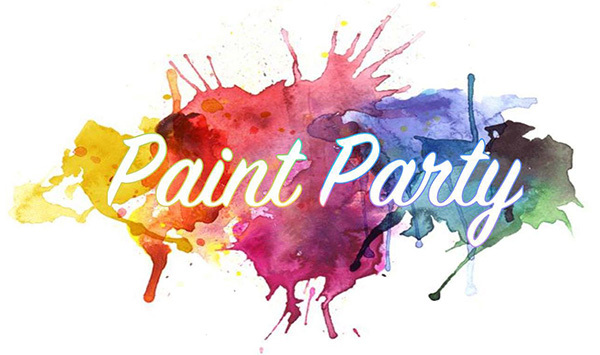 Enjoy music and food while sharing glow-in-the-dark paint with your fellow Mavericks at the Paint Party 9 p.m.-midnight Saturday, Jan. 28, in the Palo Duro Lounge of the E.H. Hereford University Center. Free admission is for everyone, UTA and non-UTA students. Good vs. 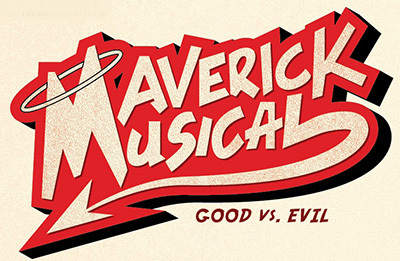 Evil is the theme for Maverick Musical, a singing, dancing, stepping, strolling, instrumental, and entertaining performance competition. Register by Tuesday, Jan. 31, and your team could end up winning cash prizes. Curtain time is 7 p.m. Thursday, March 30, in Texas Hall. LEARN MORE. Looking for an evening- and night-only permit? Maverick Garage now offers the night-only permit for the spring semester. The permit grants access in any preferered or general parking stall between 5 p.m. and 7 a.m. seven days a week. If you will be on campus before 5 p.m., an additional parking permit will be required. Purchase the night-only permit for $219 at MavPark. Has your academic adviser made a significant impact on your experience at UTA? Submit his or her name for the annual Outstanding Academic Advisers' awards. Nomination deadline is Tuesday, Feb. 17. If you transferred to UTA, come out to the Transfer Appreciation Day for information, networking, and socializing. See the schedule for the day-long celebration Wednesday, Feb. 1, at the Central Library and the E.H. Hereford University Center. LEARN MORE. Some folks on campus have received email messages with the subject line UTA Help Desk. This is a malicious phishing message designed to steal NetIDs and passwords through a legitimate-looking email message. Exercise caution when clicking links or opening attachments in suspicious email messages, especially those that you’re not expecting. 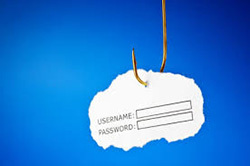 For more about phishing, visit the Office of Information Security website. The Career Development Center needs volunteers to help make the Spring All-Majors Job Fair a success. Volunteer online by Friday, Feb. 17. The fair is 10 a.m.-3 p.m. Wednesday, Feb. 22, in the Maverick Activities Center. The Movin’ Mavs adaptive sports program will celebrate National Girls and Women in Sports Day 6-8 p.m. Tuesday, Jan. 31, in the Maverick Activities Center. The national champion Lady Movin’ Mavs wheelchair basketball team and various sport clubs will showcase opportunities at UTA and feature wheelchair basketball demonstrations. 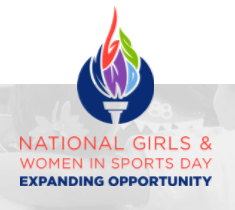 Speakers include Ashley Miller of the WNBA Dallas Wings, Paralympic gold medalists Rose Hollermann and Abigail Dunkin of the Lady Mavs, and others. 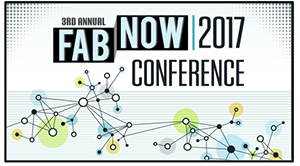 Fans of the UTA FabLab and the merely curious can learn more about all things maker, making, and makerspace at FAB Now 2017, Friday-Sunday, Feb. 17-19, at the Trinity River campus of Tarrant County College in downtown Fort Worth. UTA's Fort Worth Center hosts a social 5:45-7:30 p.m. Saturday, Feb. 18. Register to attend the free event. Hear immigration stories and discussions about national policies at "Borders, Boundaries and Barriers: Expansive Thinking and Global Solutions," a day-long forum featuring panel discussions, theatrical performances, and a keynote address on forensic identification. The free public event is 8:30 a.m.-3:30 p.m. Friday, Feb. 3, in the Bluebonnet Ballroom of the E.H. Hereford University Center. Register online. LEARN MORE. Monday, Jan. 30—Deadline to apply for spring graduation.